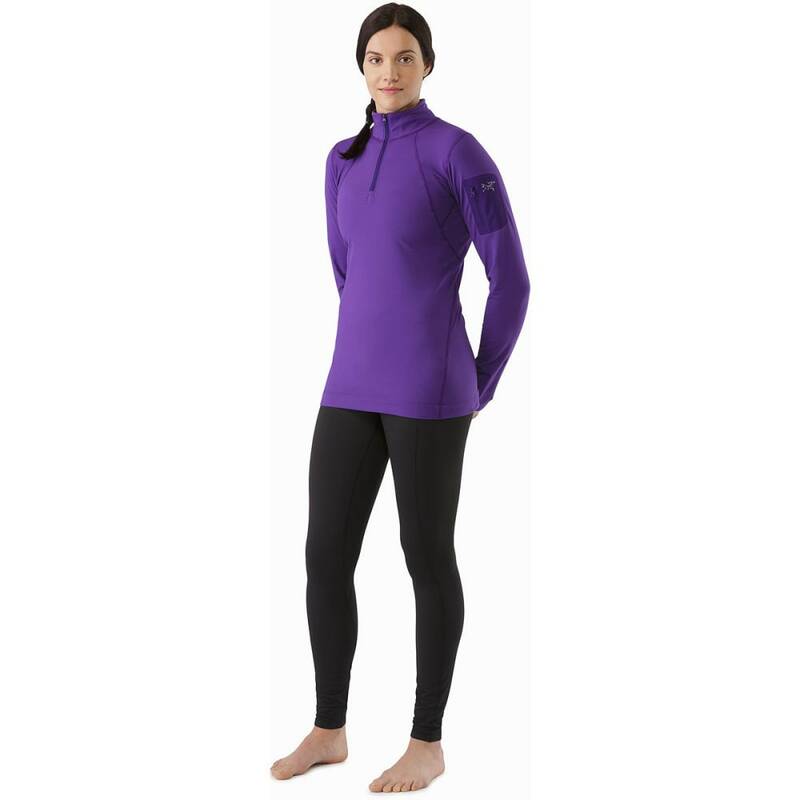 Constructed from Torrent™ fleece, the Rho LT is a lightweight thermal baselayer bottom for lower-output activities in cool to cold temperatures. Torrent™ has a soft, brushed surface that speeds moisture transfer and offers softness next to the skin. 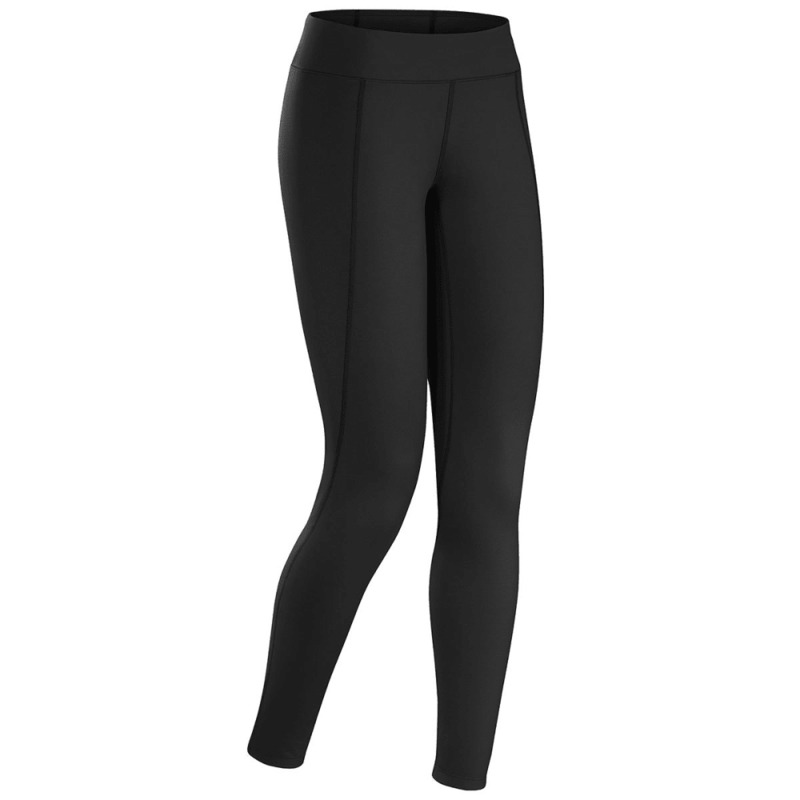 The wide, comfortable waistband layers well, elastene fibers add stretch, and the women’s-specific design, articulated patterning and gusseted crotch ensure a performance fit that moves with the body. Rho: Thermally efficient base layer with excellent moisture management properties. Has stretch comfort. Arc'teryx Essentials: Versatile, high-performance designs for diverse activities and conditions. Durable and light. Breathable Material: Allows moisture vapor to escape, helping regulate temperature and elevating comfort inside the garment.